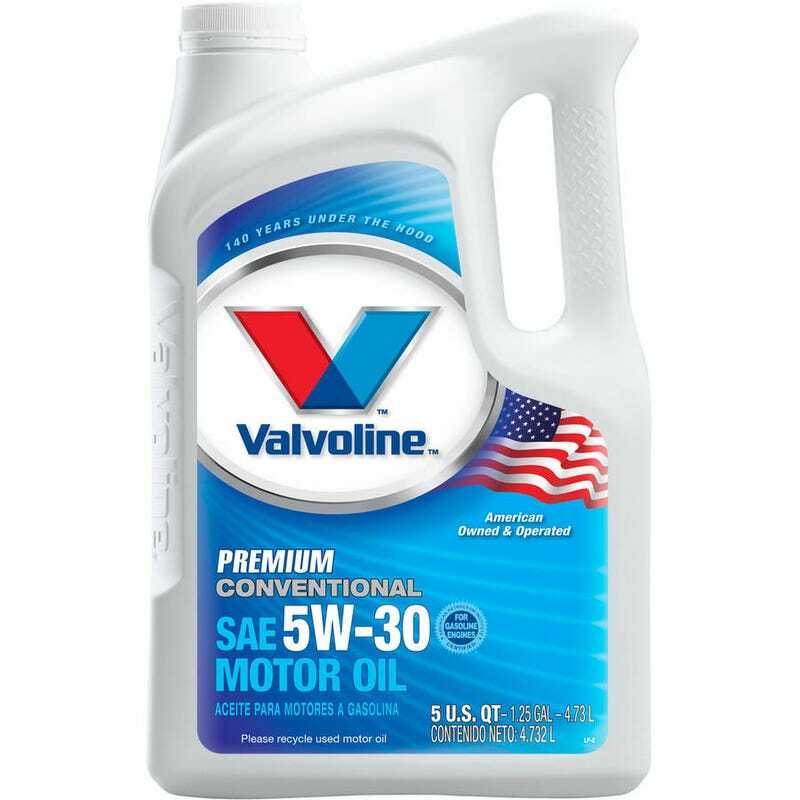 Jugs of “premium” conventional Valvoline were on sale at Walmart for $14 each ($10.70 USD). I picked up 5 quarts of 5w30 and a filter, and can now change my oil for less than $21 Canadian (less than $16 USD), excluding environmental fees and the cost of a new drain pan and funnel. The local quick-change shops charge $40 with a coupon, so I consider that a win.